As a mother first and foremost, I always love events that celebrate mommyhood. 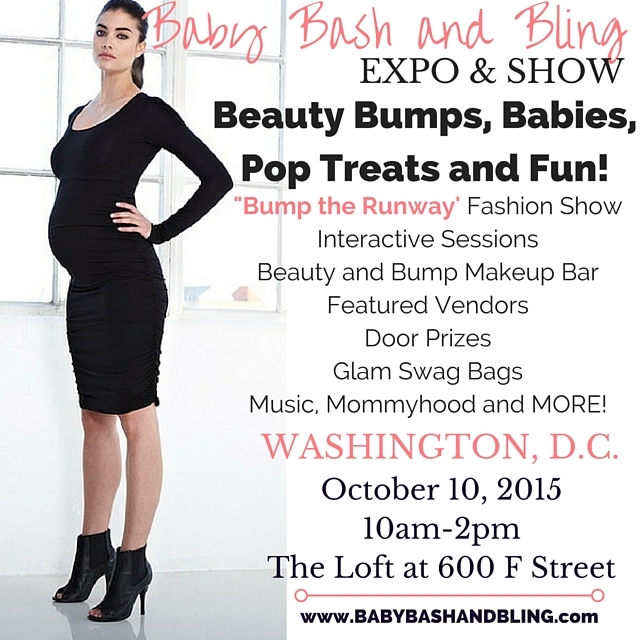 This weekend there will be a Baby Bash and Bling expo held in Washington DC. Baby Bash and Bling combines fashion , glam, and motherhood. 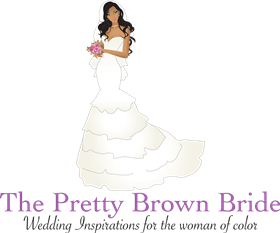 It’s the perfect event for women in all stages of motherhood. So gather your mommy friends and head to DC this weekend to network and celebrate you!